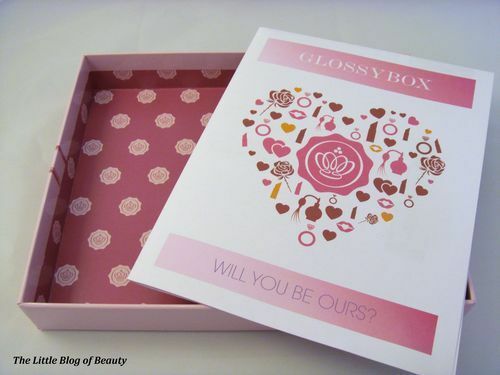 My February Glossybox actually arrived a couple of days ago but yesterday was the first day I could get my hands on it. This month’s box was free for me thanks to my Glossydots however I did have quite a lot of trouble redeeming these. 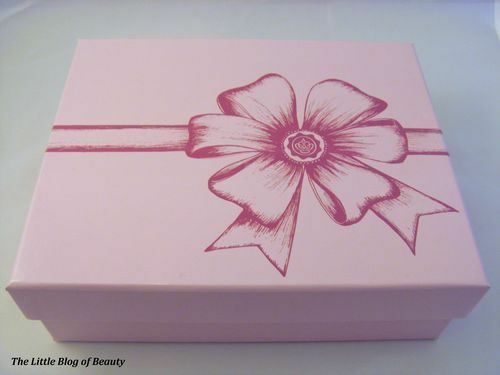 This month’s box is very pretty, this is the usual pink but with a large bow and ribbon printed going all around the box. This is also a shiny box again, which I think I prefer to the matte boxes. Once inside the box you find a dusky rose coloured pattern rather than the usual black which I think I also prefer. You then get the usual little magazine which introduces your items as well as pink tissue paper and shredded paper and a gorgeous bright fuchsia pink ribbon. Once inside the box I was disappointed to find that the lid wasn’t on one of my items properly and a couple of items were therefore covered in powder. Not too much of a problem, I just wiped this off. So on to the actual contents. Micabella Mineral Blush Powder - This was the item with the loose lid. 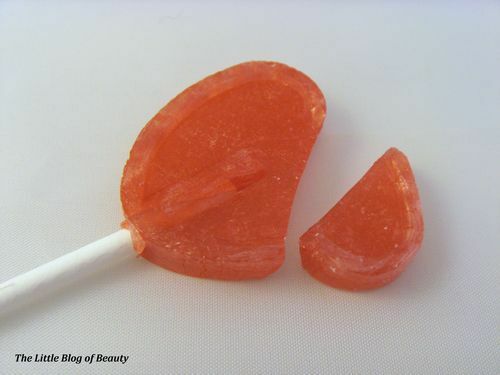 I received the shade Terra Cotta (a peach looking colour) which to be honest I am not sure about but will need to try. Having a look at the website I would have personally preferred this in Wild Rose. The full size product costs £34.95 for 9g and the sample size is 0.8g so I believe this is just over £3 worth of product. Helen E Cosmetics Moisturising Lipstick - This is a full size product worth £8. The shade I received was Cafe au lait which is a light tan colour with shimmer. This really is not my sort of colour at all and I can’t see myself ever using this. There are some lovely shades on the website that I would have preferred to have received. Modelco Eyeshadow Duo - I received this in Bronzed Goddess. I’m not really a fan of brown eyeshadows but I will give it a try and see what I think. The full size of this would actually be a trio worth £18 so I would guess this is worth £12. Anatomicals You need a blooming shower - I received the Anatomicals body scrub that was included a few boxes back and really liked that so I am pleased with this and am looking forward to trying it. The full size product costs £5 for 300ml so the 150ml sample is worth £2.50. Doctor Renaud Raspberry Soft Cream - I really like the look of this and may try this ahead of a backlog of moisturisers I have waiting to be used. The full size product costs £25 for 50ml so the 30ml sample would be worth £15. If my calculations are correct my box is worth just over £40 which is pretty good. So overall although I would have preferred different shades in the makeup I received in general I am reasonably pleased with this box. 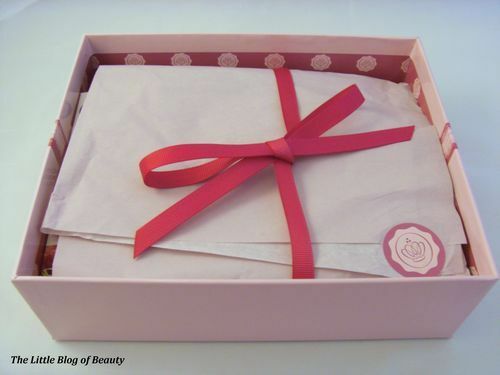 However, I have seen reviews of other people’s boxes and I am quite jealous about some of the products they received. I will check out what I missed out on when details of the box are released on the website. Finally, I will just conclude by saying that my heart was broken. Literally, my heart was broken!